Luxury Accommodation – What Is It? Recycling mediocre leaders – can we change it? How do you know that your children are third culture kids? They speak five languages fluently but can barely spell in one. I first heard this joke in the expat community in Georgia, the fourth country we moved to in six years. My younger son Michal flew from Poland to the US before he could walk. My older son Pawel got an essay award in English before he knew the Polish alphabet. In the US, the boys spoke Polish and English; in Kosovo, they added Serbian and a bit of Albanian; in Georgia, they learned Russian and a bit of Georgian. By the time they were eight and fifteen, they were fluent in at least three languages but could only read and write in one that was not their native. 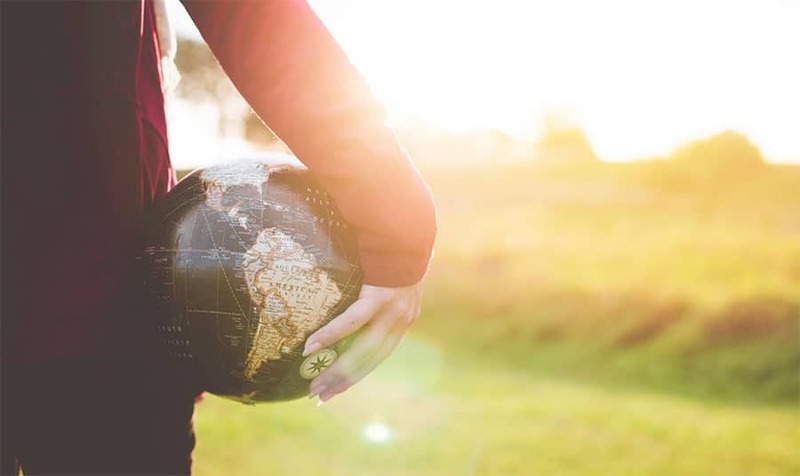 Since 1999, when David Pollock and Ruth Van Reken first published their famous book, Third Culture Kids: Growing Up Among Worlds, numbers of expats worldwide have grown to tens of millions. By the time you finish reading this post, at least five people will have moved abroad for the first time. In the globalized world of today, it is no longer unthinkable to move with your children, no matter how small, from one country to the next. 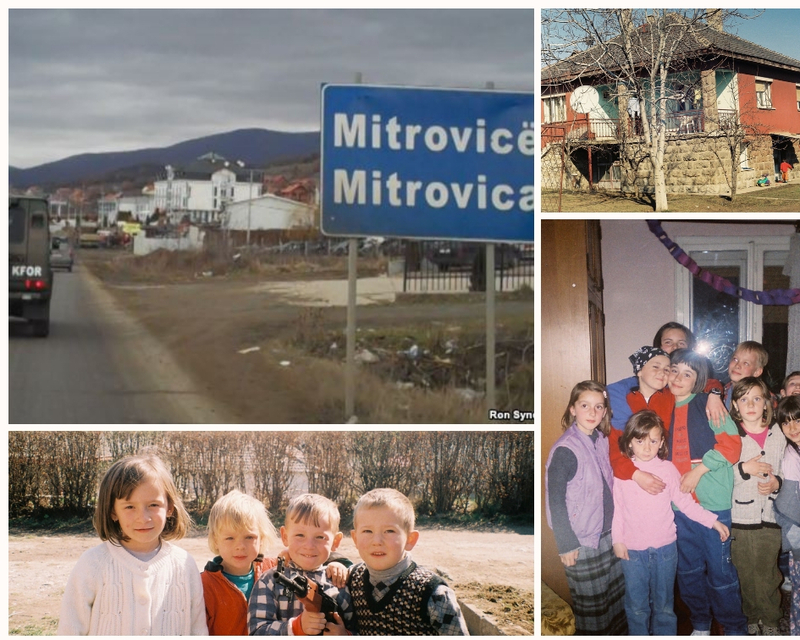 In Mitrovica, our house was in the local community and my kids made friends with local children. But when my children were little, I heard many times that it would be irresponsible of me, a single mother of two, to follow my passion and take my kids to post-conflict places or countries in a permanent state of transition. And there were, indeed, some tough moments. I remember a winter in Kosovo when our city was without electricity for days, and the house we lived in grew so cold that one morning we found a bottle of cooking oil frozen solid in the kitchen. After we moved into our first place in Georgia, I found a stray bullet on the stove where I cooked dinner the night before – someone celebrating the New Year accidentally shot it through our kitchen window. Still, such extreme situations were rare. I always believed that I could make it work, and I learned how to make it work for myself and for the boys. Even though every time we moved, we had to start from zero, with each move it became easier to make practical arrangements that would give my children a sense of a stable “home”, wherever we were. 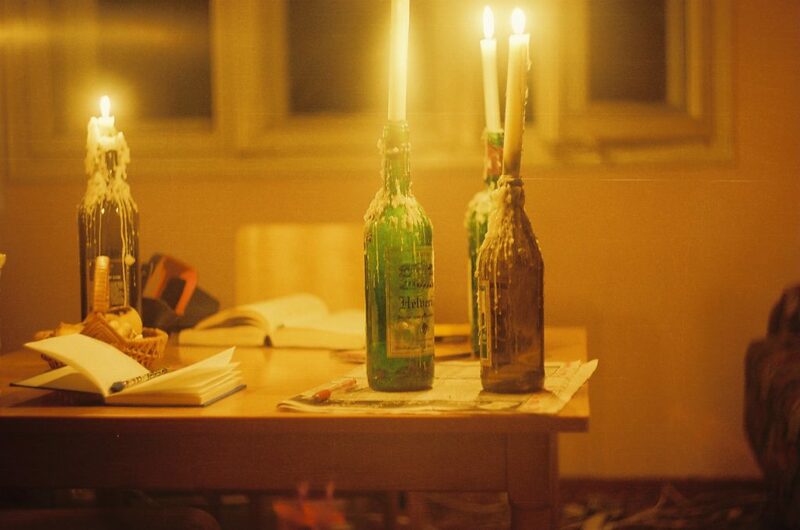 Doing homework by the candles in Kosovo. I found decent schools, reliable childcare and trusted doctors in places where social services were crap. Rented good yet affordable places to live, safe for the kids and a reasonable distance from school and from my workplace. Hired reliable drivers for school pick-ups in countries where using child seats or seatbelts was considered shameful, but dangerous driving was a primary cause of death. Figured out which locally available food my kids would like and where to get it. Located entertainment options and places where I could buy things for children. Made childcare plans when I had to go on work trips. Arranged Christmas celebrations in countries that had very different traditions. Planned vacations when I did not have enough leave days to cover the entire duration of kids’ school breaks. As complicated as it sounds, these are just logistics, and logistics are manageable if you plan in advance and ask for help when you need it. Where do your kids belong? Then comes the psychological and social part. 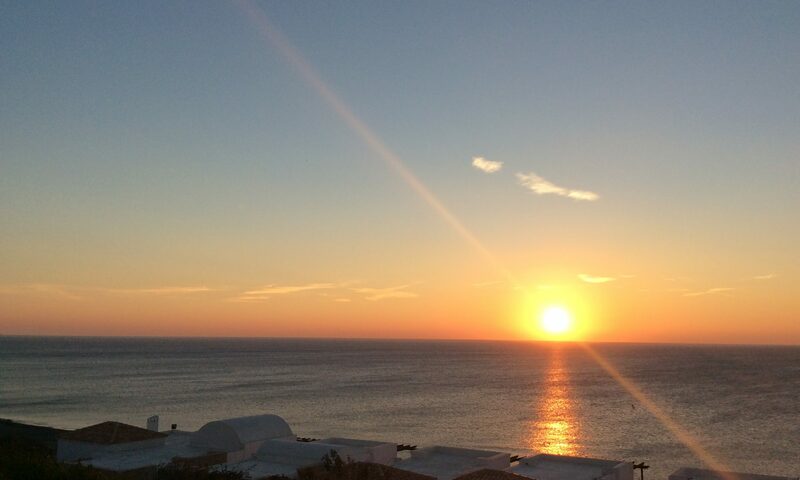 When you live a nomadic life, where do you belong? For me and many people I meet, a seemingly simple question “where is home?” evokes a moment of confused silence, usually followed by “you know, it’s complicated.” How do you give your children a sense of belonging when no-one in your house knows exactly where “home” is? Pollock and Van Reken write that moving kids around from one place to another, one social group to the next can make them rootless, struggling with personal identity and loyalty. But they also talk about advantages that, I believe, outweigh the challenges. As my kids were growing up, I quickly saw that they were very different than their peers who never left the city where they were born. Being multilingual and knowing various cultures, my boys were less judgmental of people from different backgrounds. They found it easier to connect with people they didn’t know, and understood that there was more than one way to look at situations they experienced. They were more able to register social norms around them and adapt to changing situations. Today, I see their inner strength and resilience as a reflection of that nomadic lifestyle. They both went to live abroad as young adults – whatever “abroad” means for a perpetual nomad. They never feared the move and were excited about the novelty of a place. They are, each in his own way, flexible when it comes to emotions, people and situations, and better able to cope with change. When meeting new people, they are at ease and curious, ask questions and listen actively. They are proud to be open-minded, having experienced different cultures and understanding them. 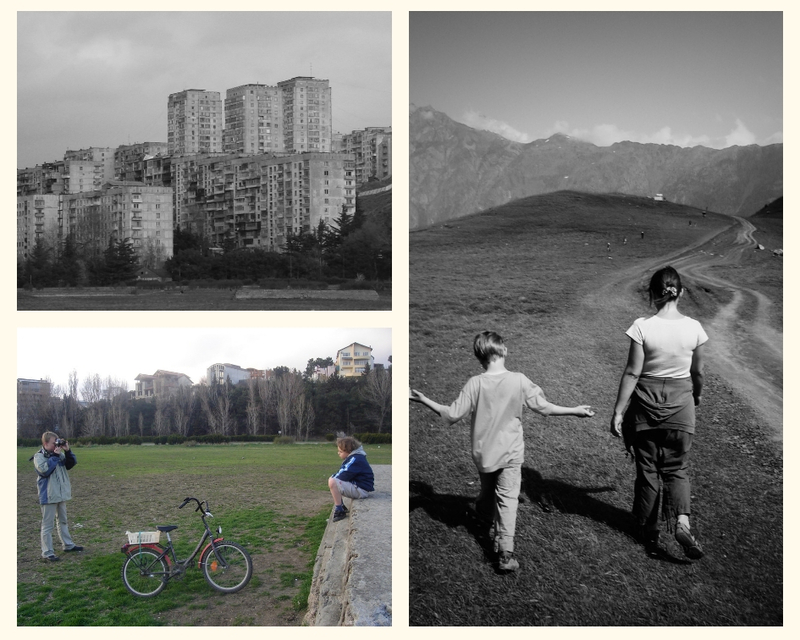 Looking at my two young men, I think that perhaps the most important responsibility of a third culture kids’ parent is not to help them find a place on the map to call home, but rather to help them embrace their identity as global citizens. Interesting topic, l’ve experienced something like this in my childhood. I’ve borned out side if my parents home country, i was 8 years old when they decided to go back home for good, it was the exact opposite for me it was leaving home, as i always thought about the place that i’ve borned in as my home. But after spending 17 in my parents home country ihad to leave it and it felt leaving home again. Thank you for sharing your experiences, Hani. Perhaps it depends on the age when our moves happen. I was 15 when my parents decided to move to Africa, and it was the first move for me. During the first year (and we are talking about pre-Internet era), I felt mentally attached to the place where I was born and the people there. But then I discovered that when I came back for vacations, I no longer were on the same wavelength as my old school friends. We simply had different experiences. I would be interested to learn how you felt when you moved after spending 17 years in your parents’ home country. Was it somewhat easier? Did you find it easy to adjust to the new place?